Ocean appears on “Carousel” on the No. 1 album. 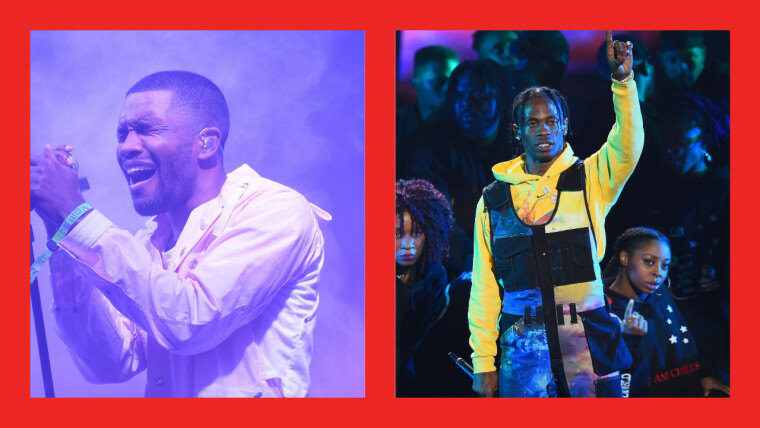 Frank Ocean is reportedly unhappy with his appearance on Travis Scott's Astroworld. TMZ reports that a lawyer for Ocean has filed a cease and desist in order to get his vocals removed from "Carousel" on the album. 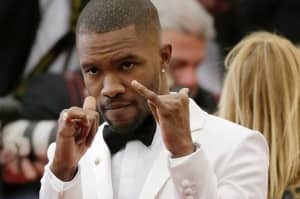 Sources told the publication that Ocean does not approve of the way his voice was altered on the album. "Carousel" features Auto-tune on some of Ocean's vocals while the pitch is also altered, though it is not specified what precisely he objects to. Astroworld was released in August and also includes appearances from James Blake, Stevie Wonder, and Drake. Scott will tour the album later this year as well as hosting his own music festival. The FADER has approached reps for Ocean and Scott.